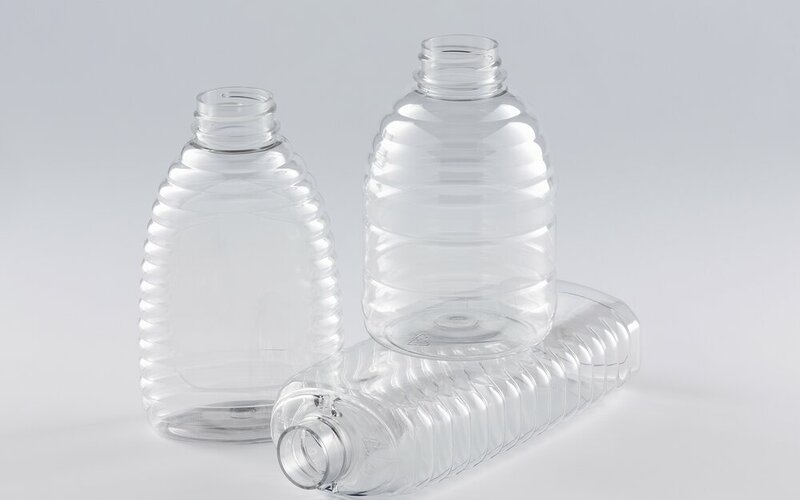 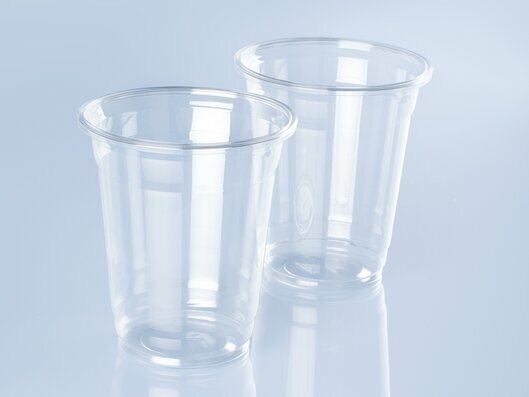 We provide the best conditions for manufacturing your plastics packaging. 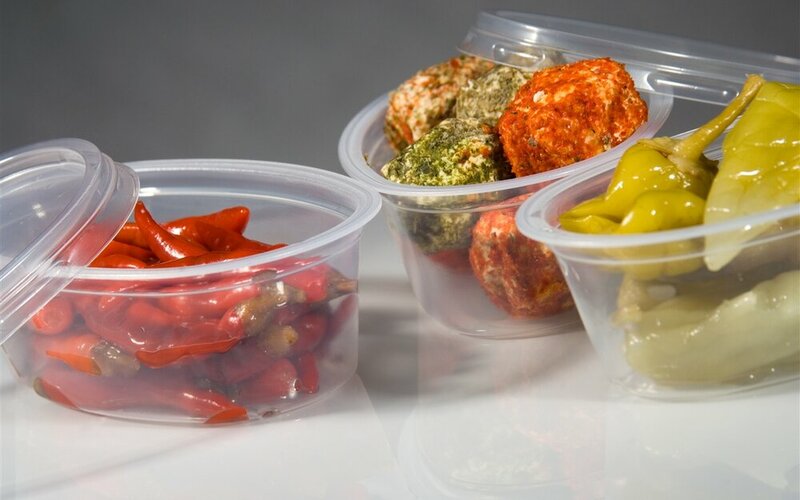 Our KMD thermoform systems (steel rule cutting machines) produce a wide variety of packaging types including trays, containers, hinged packaging, pallets, blisters, lids, technical applications and much more. 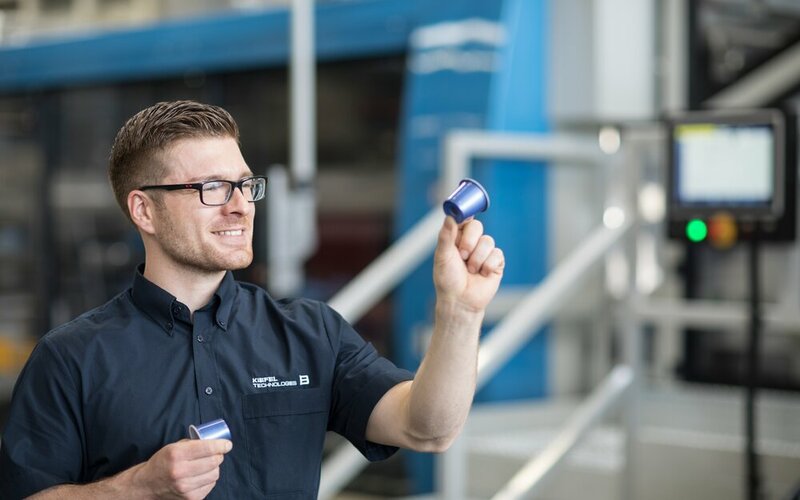 Cup production at its best: Intelligent technology, perfect quality and high production speed combined with low costs – with Kiefel as your reliable partner. 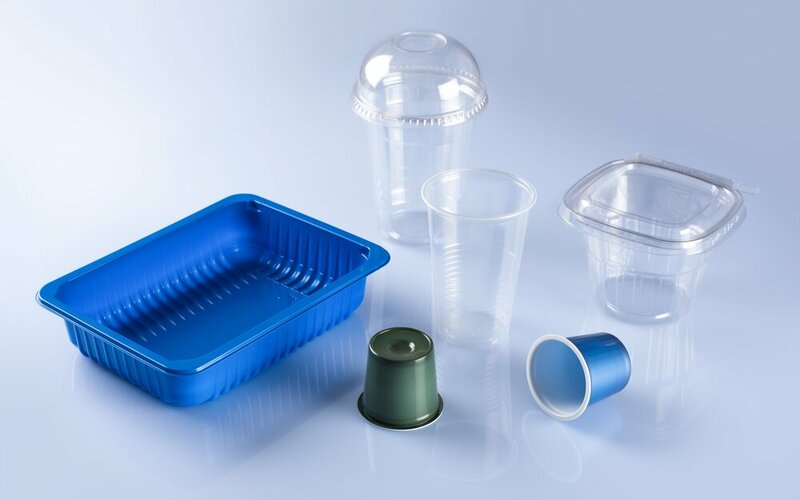 The combination of our thermoforming machines (cup forming machines) with our efficient and innovative stacking solutions allow you to gain maximum productivity. 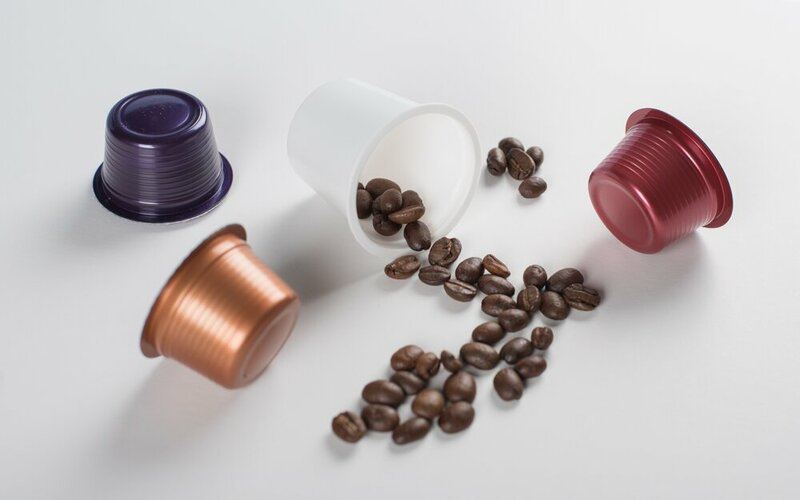 In short: You profit from the best price-perfomance ratio for the production of cups, lids and coffee capsules. 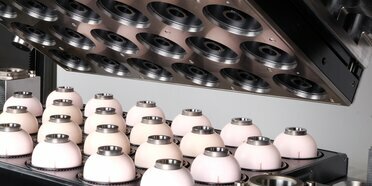 For product development to turnkey systems - contact us! 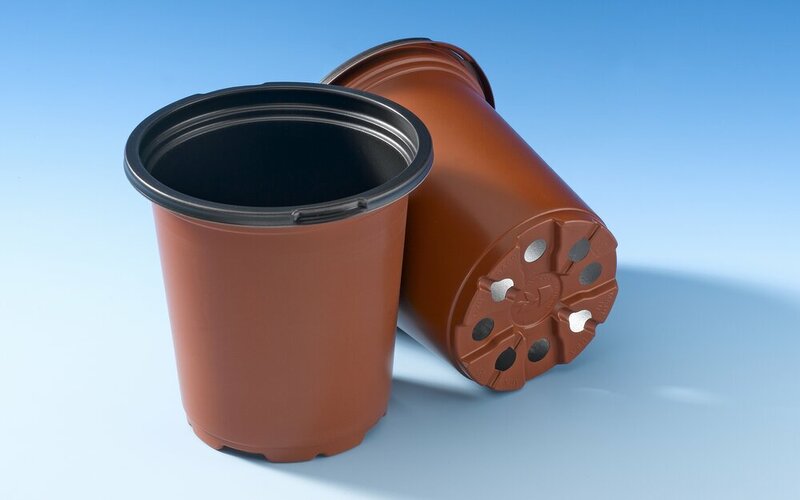 The Blowliner flawlessly meets the high demands of the premium sector cosmetics, pharmaceuticals and foodstuffs industries. 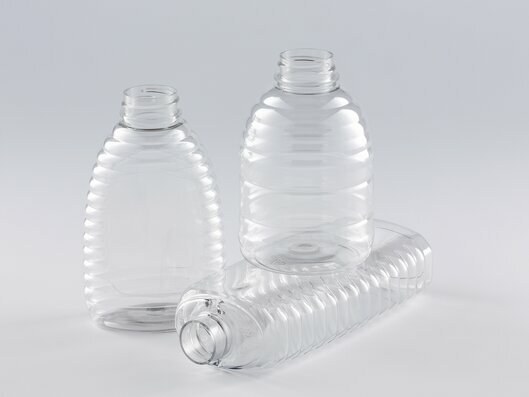 Advanced injection-stretch-blow molding technology makes a multitude of product variants possible. 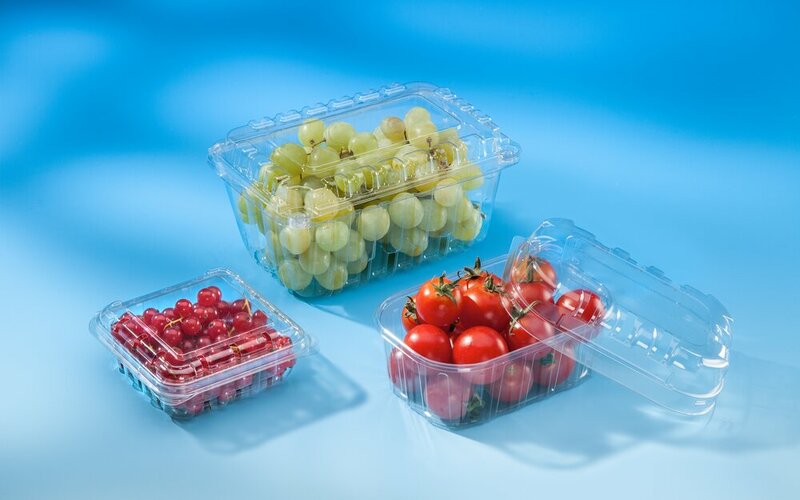 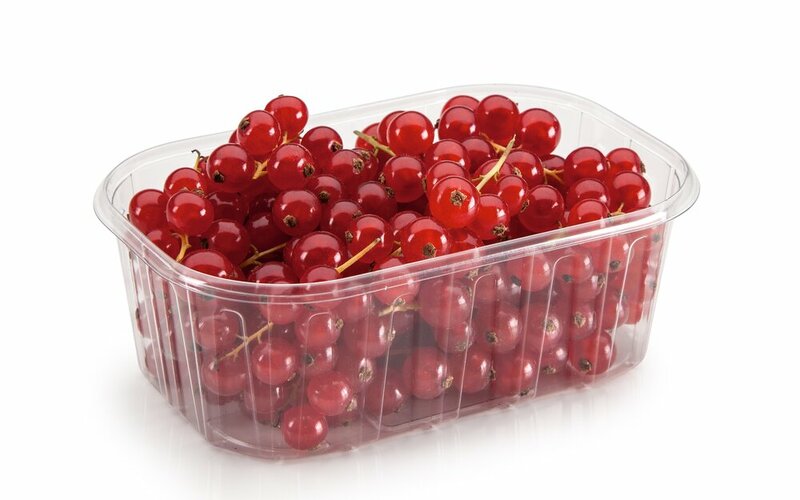 High quality and transparency of packaging is a matter of course. 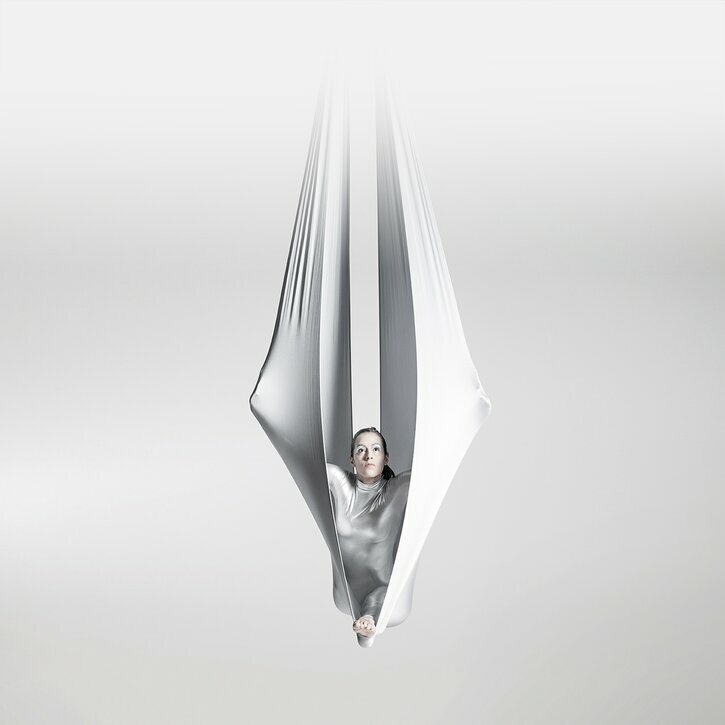 From product design to the process to the tool - we are your single source. 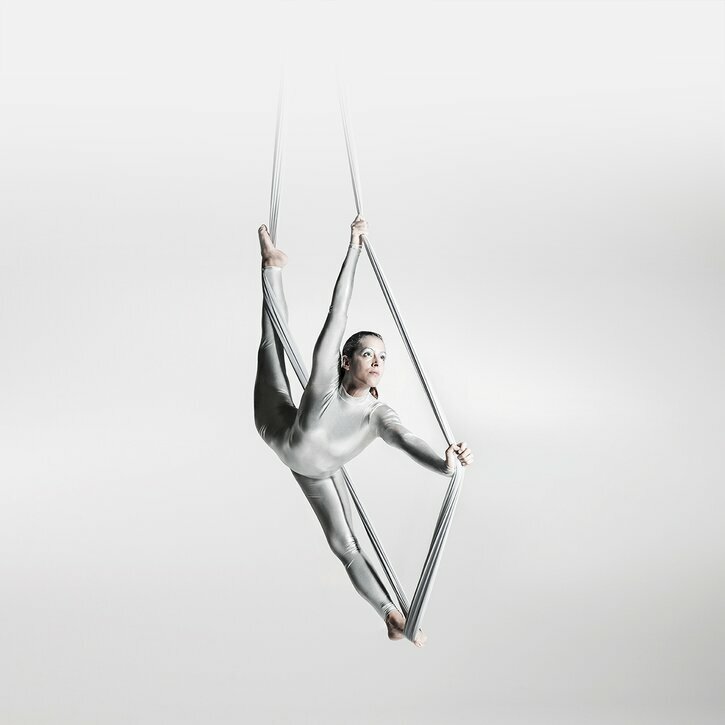 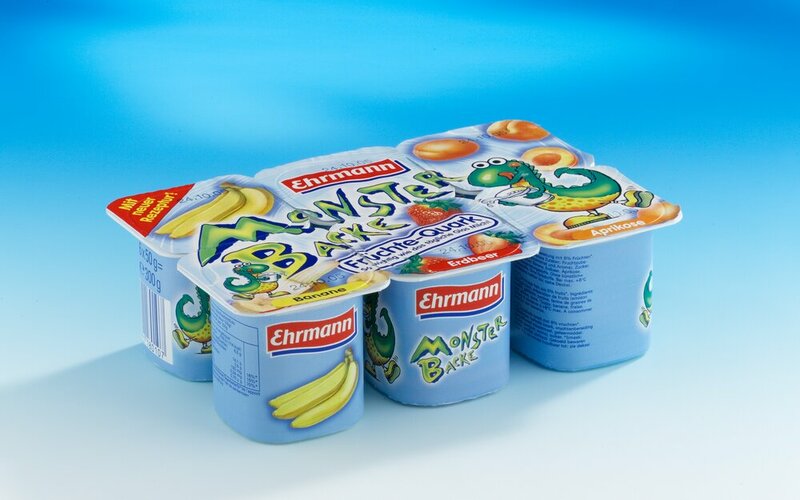 We support our customers as a partner, from the joint development of new packaging to turnkey solutions. 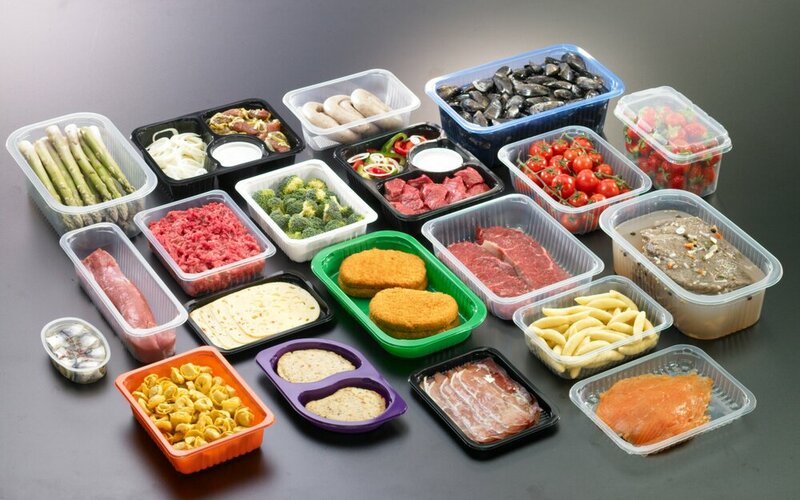 We are thermoforming pioneers: Our comprehensive knowledge of various thermoforming technologies and extensive engineering expertise ensure the success of your project. 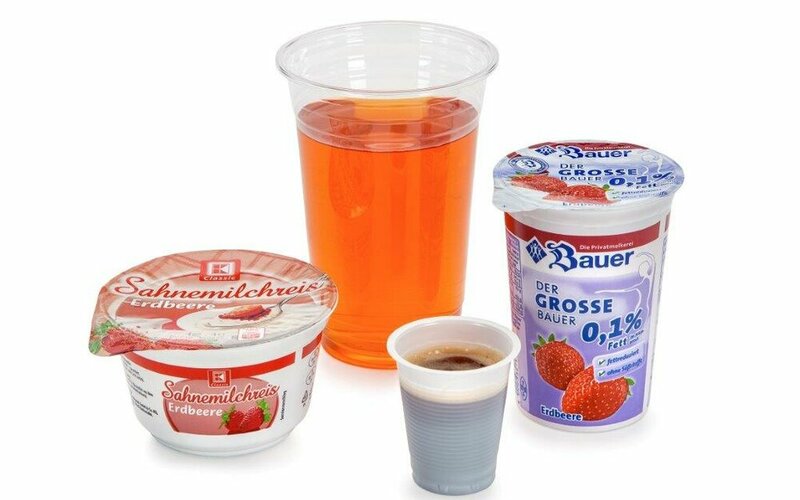 Maximum quality: Plastic packaging produced on Kiefel systems meet the highest quality requirements. 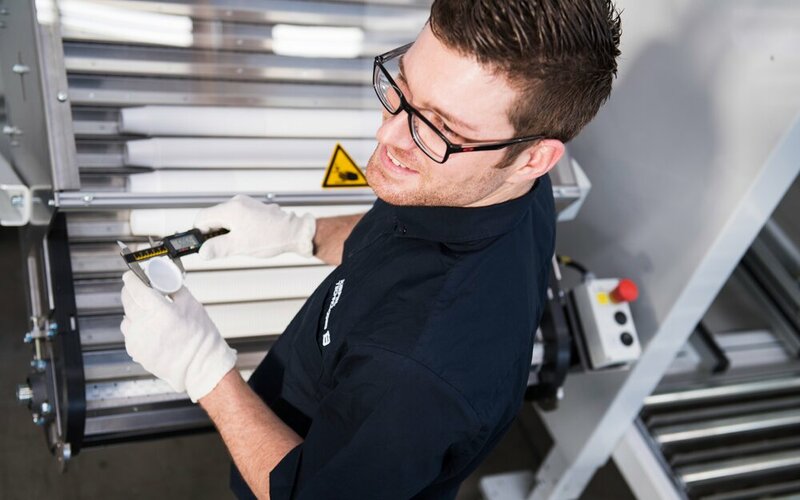 We are your one-stop supplier: From product design to the process to the tool and the custom automation - the Kiefel team is your effective and reliable partner, supporting you in every phase. 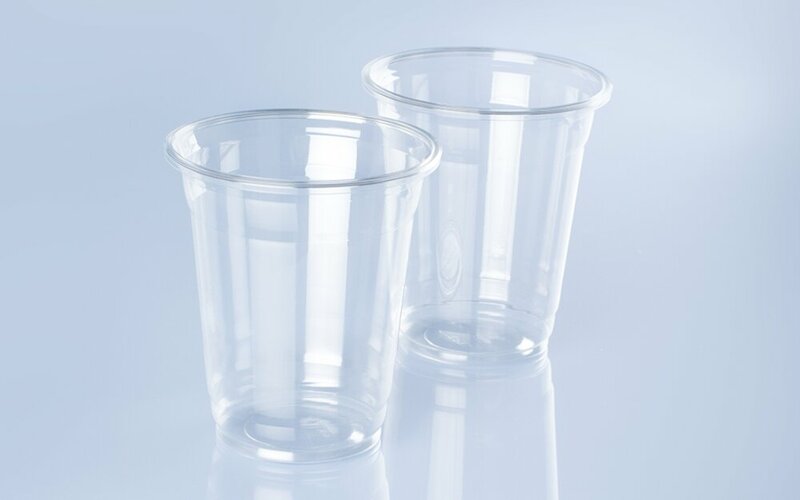 We are your partner for every thermoforming challenge. 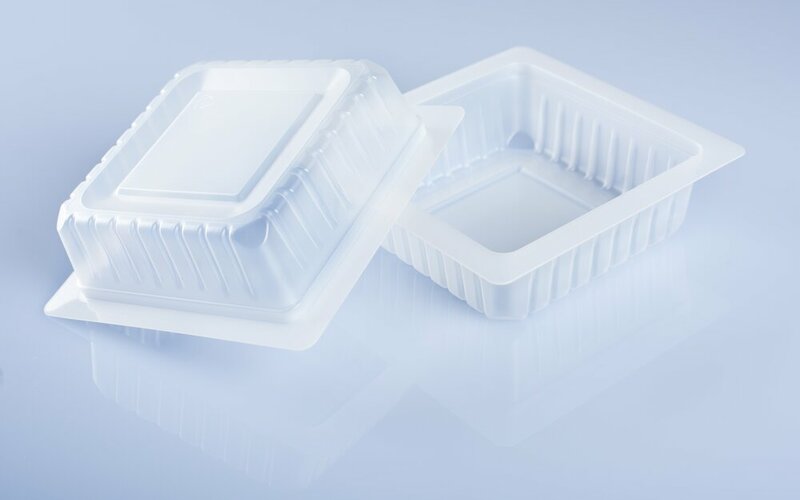 Keep up to date and discover Kiefel Packaging current topics and news. 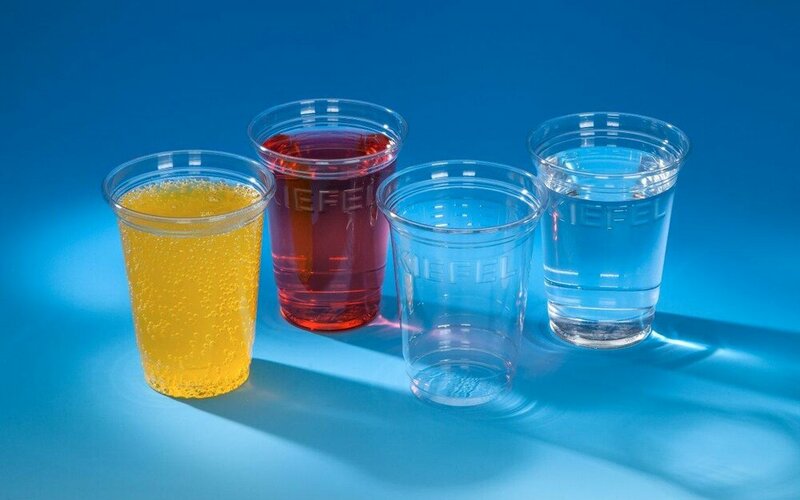 Join the Kiefel Packaging team now!